Triple Olympic champion Tirunesh Dibaba of Ethiopia has lost a 10,000-meter race for the first time in her life. 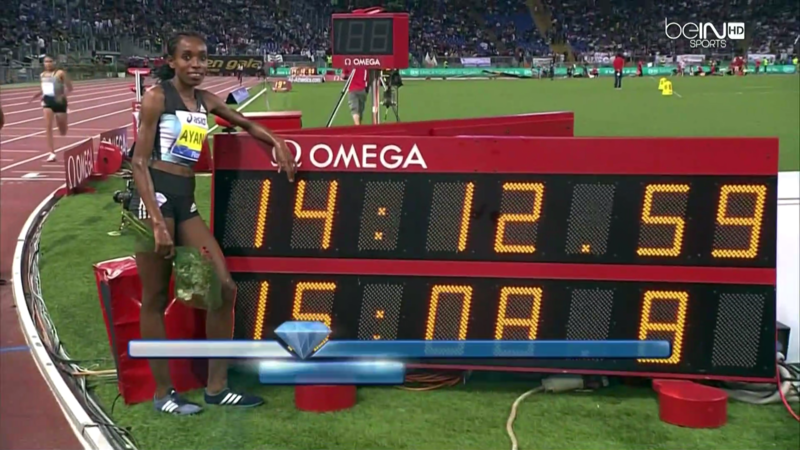 In Hengelo today, 2015 world 5,000 champion Almaz Ayana, running in her first career 10,000, crushed Dibaba to win the unofficial Ethiopian 10,000 trials. Ayana ran 30:07.00 with reigning world silver medallist Gelete Burka second in 30:28.47 with Dibaba third in 30:28.53. Before tonight, Dibaba had run eleven 10,000s in her life and won them all, capturing five global crowns in the process. 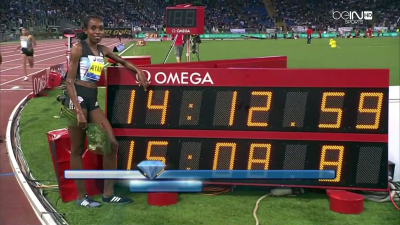 Ayana’s time makes her the 8th fastest woman in history. Results and quick take analysis. Quick Thought #1: Ayana is the woman to beat at Worlds. It’s not a surprise that Ayana is now the favorite for gold in Rio. After all, she is the second fastest woman in history at 5000 with her recent 14:12.25. However, Ayana wasn’t officially the favorite until now as she didn’t have a qualifier. Even if Tirunesh Dibaba wasn’t going all-out today and simply wanted to be top three, she’s got her hands full in beating Ayana. 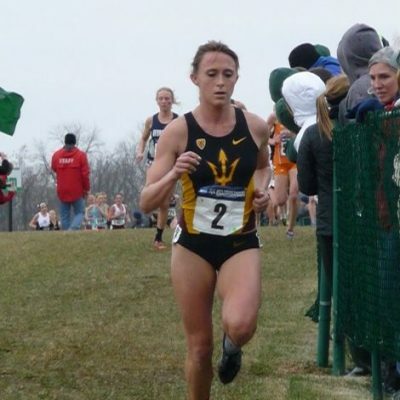 That being said, the women’s 10,000 this year is full of quality which brings us to point #2. 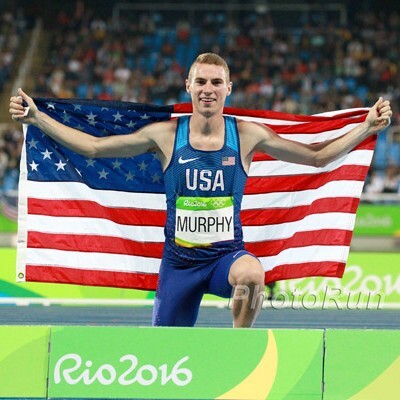 Quick Thought #2: It’s going to be nearly impossible for an Amerian to medal in Rio this year. 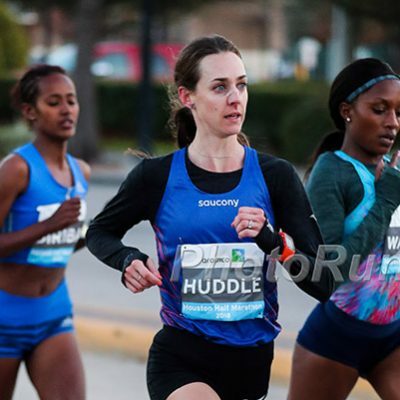 One of the things that made Molly Huddle‘s premature celebration last year all the more painful was when she realized afterward that last year might have offered a once-in-a-lifetime opportunity for her to win a medal – regardless of her fitness. Huddle very well may be in better shape this year than last but the quality of the African competition wasn’t nearly as good last year as it is this year. 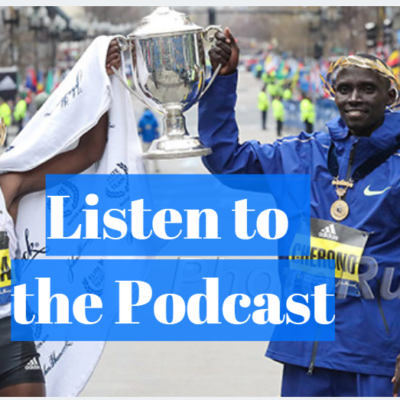 With Ayana and Dibaba added to the mix and Kenyan Alice Aprot Nawowuna having already run 30:26 this year, it’s going to a tall order to hope for an American medal as 2011 and 2015 world champ Vivian Cheruiyot is also in good form, having already run 14:35 this year. 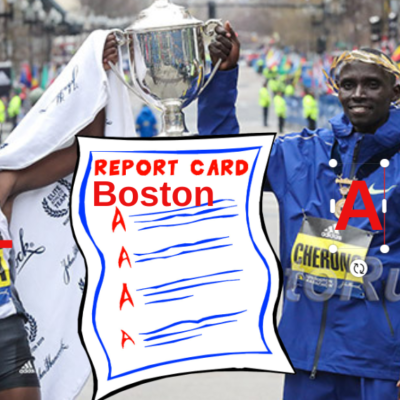 Talk about the race on our messageboard: MB: Official Ethiopian 10,000 Live Discussion Thread.